Verus is Latin for true, real, proper, right. These are words that we believe represent our approach to financial planning and advice. As a client of Verus you can be confident that all planning and advice is impartial and centred around your best interests. Verus operates on a fee-for-service basis and our emphasis is on relationship-driven planning as opposed to commission or one-off, product-dependent sales. Listening to you is our pleasure. Knowing what’s important about money to you is our passion. Defining your lifestyle and financial dreams is our priority. Keeping you well informed is our promise. Exceeding your expectations is our plan. Helping you to achieve and maintain your desired lifestyle is our purpose. We are committed to a set of core values, read our Statement of Core Values for more information. 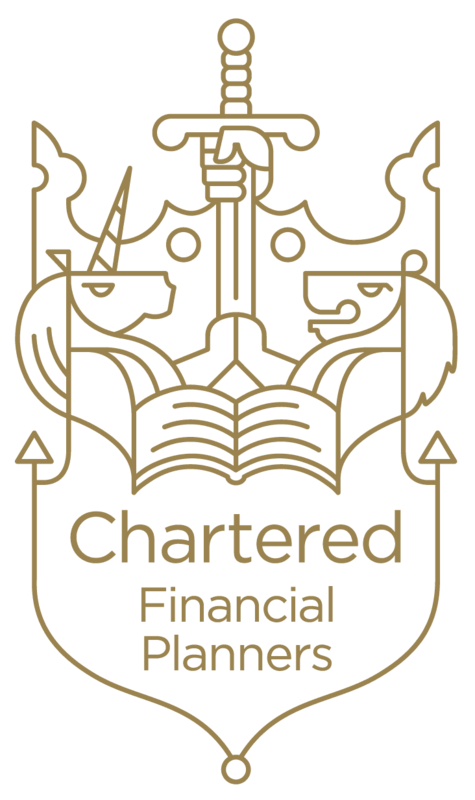 We are proud to be Chartered Financial Planners - the gold standard for firms of financial planners. Our team has a wealth of experience across the range of services we offer.